$3,200 Free Colour Upgrade with the purchase of a fiberglass pool. Fill out a form or request a call back to qualify. COMFORTS OF YOUR HOME WITH AN ELITE POOL! Congratulations, you’ve just discovered the finest quality fiberglass pool company in Canada, Elite Pool Builders. Owning an Elite fiberglass pool or spa comes with some distinct advantages. Along with the flexibility to choose the perfect design for your home and budget, you’ll also enjoy a pool that is created to minimize maintenance and expense. The thought, care and craftsmanship we put into each of our pools allows them to stand the test of time, simply and beautifully. We are Ontario’s leader in fiberglass pools and an official Viking Pools dealer. With Elite Fiberglass pools, you’ll not only own the best pool available on the market. You’ll also be gaining the expertise and experience that helped pioneer the fiberglass revolution. Elite Pool Builders are a carefully selected group of people who have a distinct passion for craftsmanship and integrity. 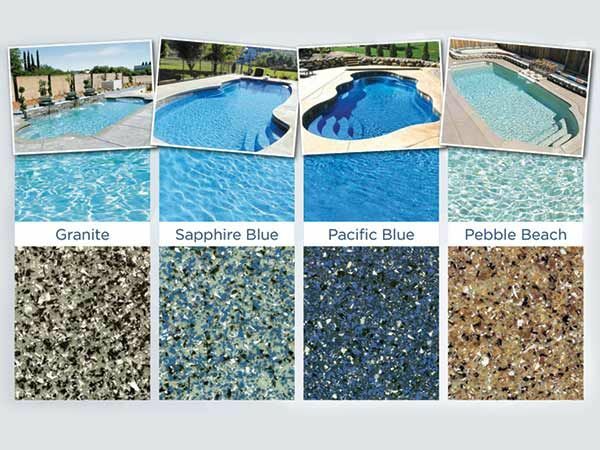 These experienced builders will use a variety of textures, colours and styles to create the inground fiberglass pool of your dreams. An Inground Elite Pool is more than a simple backyard addition; it’s a reflection of your lifestyle, designed to complement your home and your family. There is nothing quite like Elite inground fiberglass swimming pool in your backyard. The exquisite beauty of the pool, even when it’s not in use, is unsurpassed. Spend a fun-filled day with family and friends or sit and watch the moonlight shine off the crystal blue water and know that you have created this private oasis. Together we define the scope of the project based on your specific needs and budget. We can provide basic installation or complete turn key solutions. The project and schedule. We work to ensure that all elements of the finished product are managed and are executed properly. The value you receive is maximized by our approach to executing and delivering quality products that are installed professionally. “We bought the pool it was an easy process. It didn’t take long and the pool and backyard are amazing”. Want to be contacted by an Elite Pools representative? Please leave your phone number and we will be in touch soon.